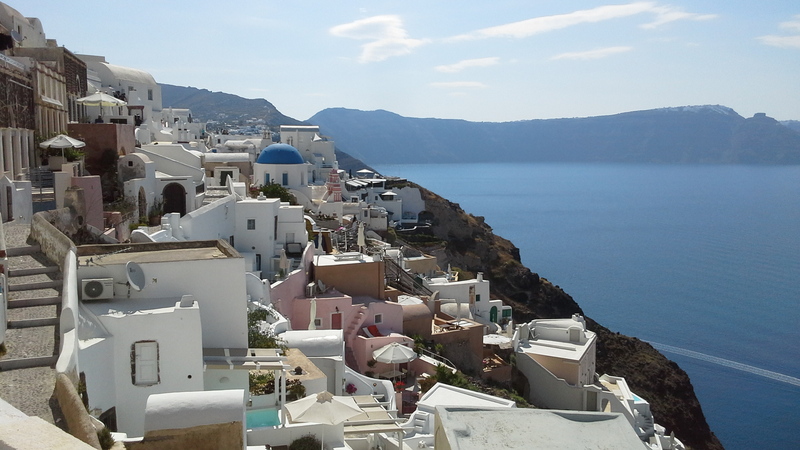 Santorini is a small and compact island making it a good option for a short break. ideal for couples or a group of friends looking for something different. All accommodations are 30 minutes or less transfer time from the airport, getting around the island is easy and Santorini has a great choice of things to keep your days filled. If you would like us to put together a programme to include some of the best sites, chill out beach days and some evening entertainment options please get in contact and we will be happy to put something together for you. The island is not only a place to get married but also a great destination to visit pre wedding with your friends before the big day.